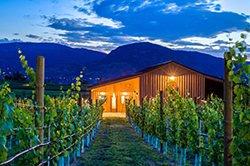 Little Engine Wines is located in the heart of Okanagan wine country on the picturesque Naramata Bench. Our main facility hosts the Tasting Room & Patio, Barrel Room and Winery. Visit us directly along Naramata Road, or hike/bike the stunning scenic route along the Kettle Valley Rail Trail until it brings you past our estate. 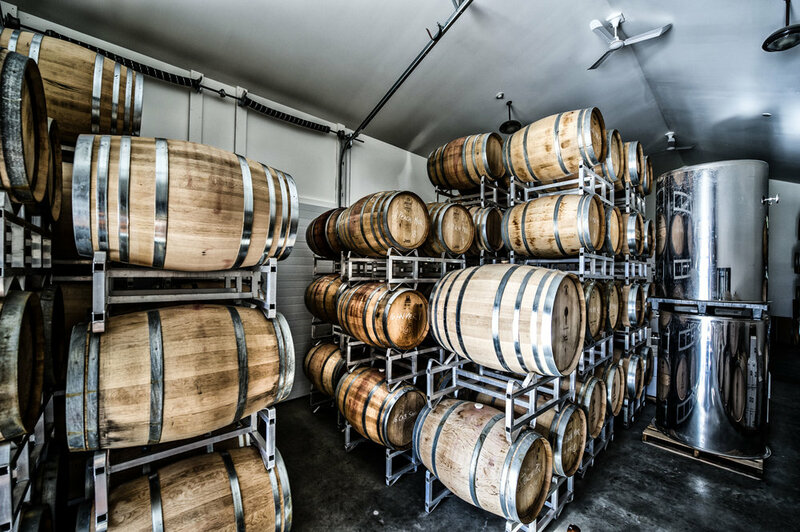 Choose from two tasting experiences - Enthusiast or Collector - or with prior appointment guests can enjoy a Private Barrel Room Tasting hosted personally by our proprietors Steven & Nicole French or our winemaker Scott Robinson. Our Tasting Room is open daily 11am-5pm.